Books Archives » A-P-T Research, Inc. 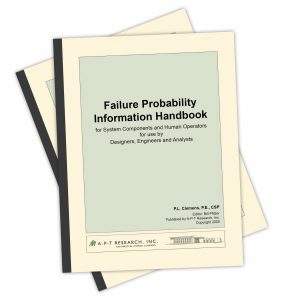 The Failure Probability Information Handbook contains a large database of failure probability data for system components and human operators of systems. 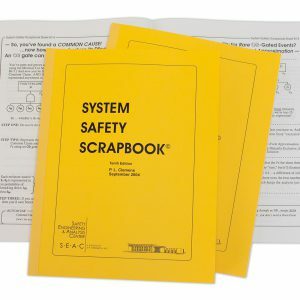 A compilation one-page, problem-solving advisories on the practical aspects of the system safety. Widely used both as a training aid and as a desktop reference.